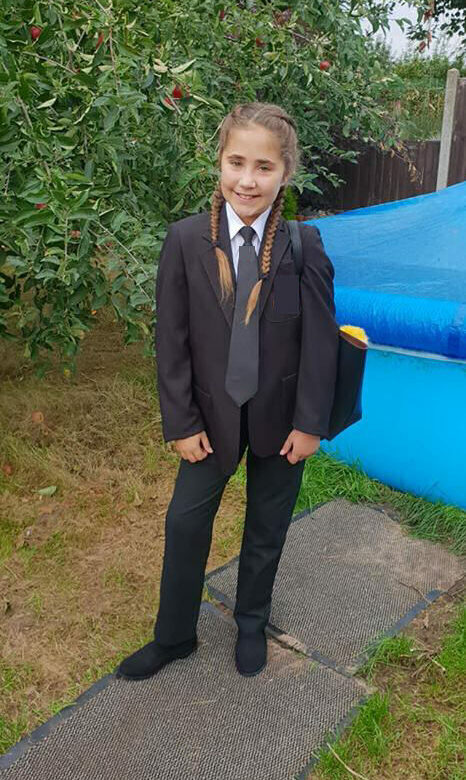 Home » Family » No More Junior School For Ella – Secondary School Here She Comes! I’ll be back tomorrow with KayCee’s first day of school photos. She’s going into year 9 already! I can’t believe we don’t have any children at junior school anymore. They’re all growing up so fast. Before I know it, KayCee’s going to be leaving for university! My babies are growing up far too quickly for my liking.